Mike putting in the Window Box A/Cs this morning not only Makes My Monday, but also makes me able to function! DO not come to live in Africa my dear. 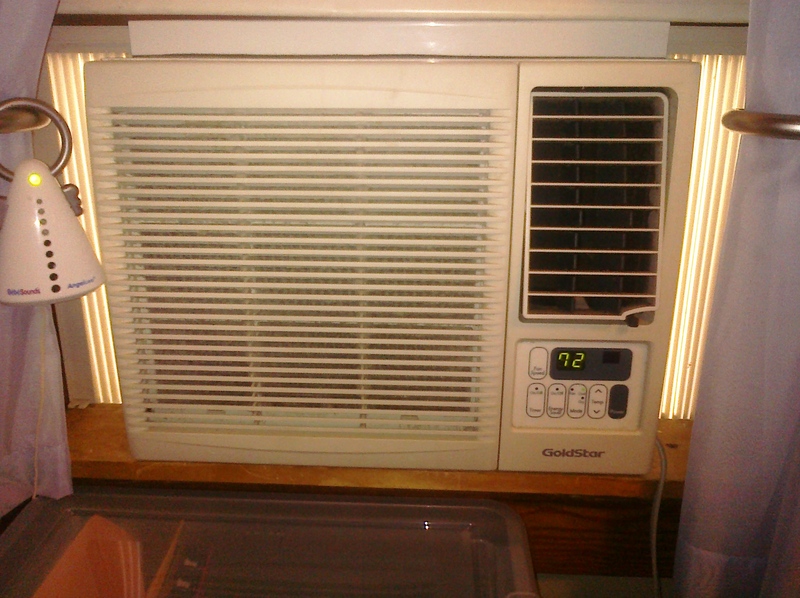 ps I am jealous of your AC! My old 1850’s home can’t handle it. thanks so much for playing along Nancy! It makes my day too, lol! It’s been more like July around here than May!